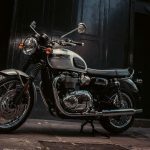 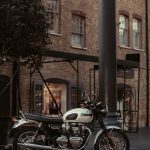 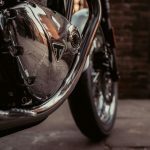 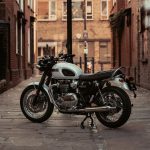 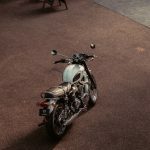 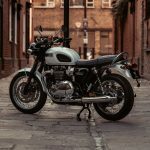 In addition to a special Ace Cafe-themed edition Bonneville, Triumph announced a limited production Diamond Edition to commemorate the 60th anniversary of the original Bonneville T120. 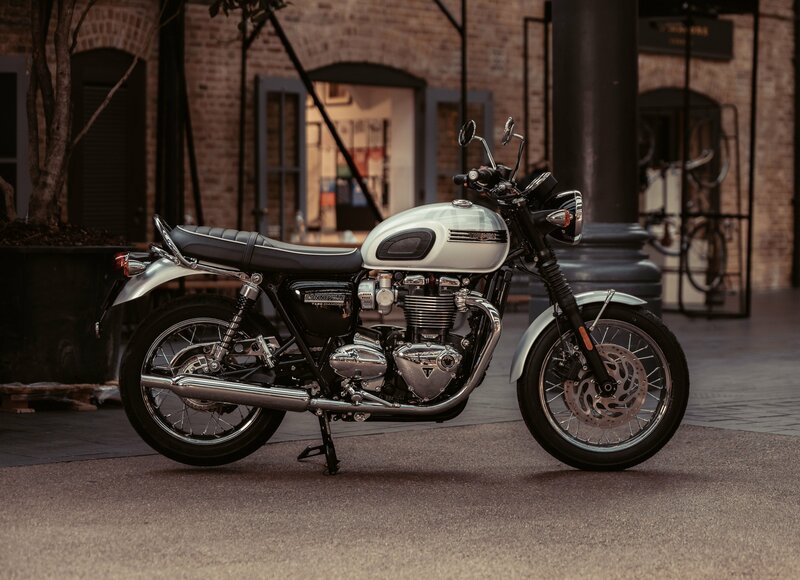 Every Triumph Bonneville produced traces back to the first model, introduced in 1959. 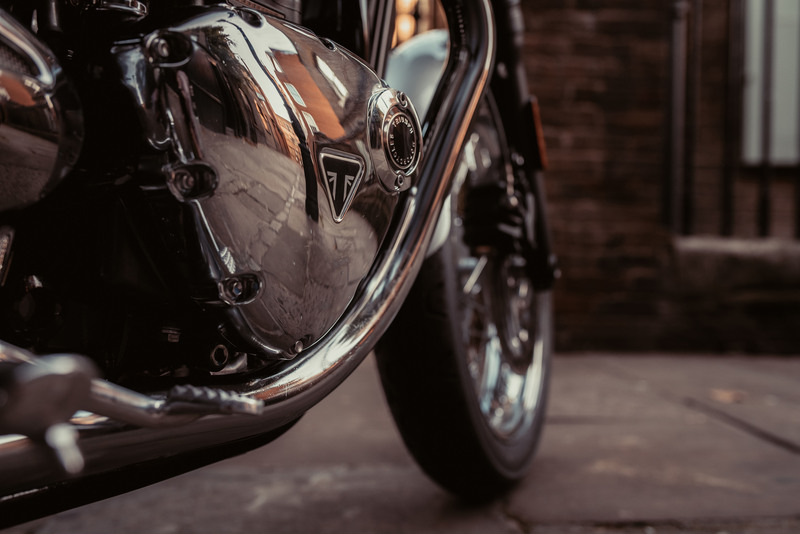 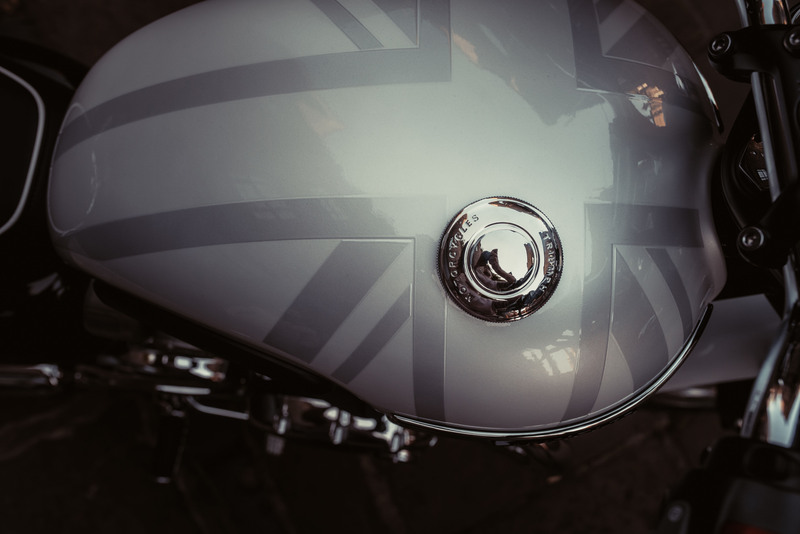 The original model was the final motorcycle designed by Edward Turner during his tenure as Triumph’s chief designer. The bike got its name from the iconic Bonneville Salt Flats, home to many land speed records. 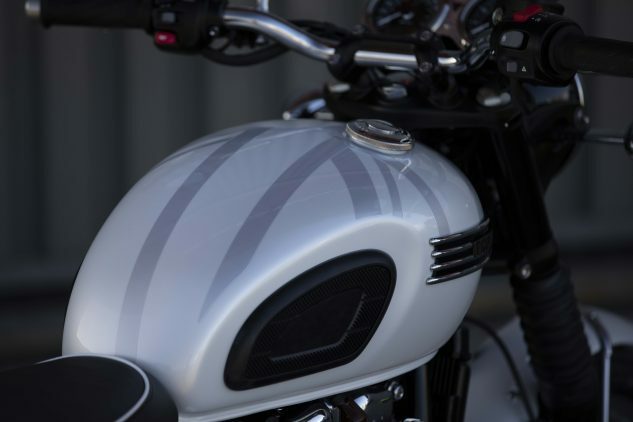 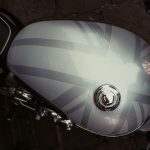 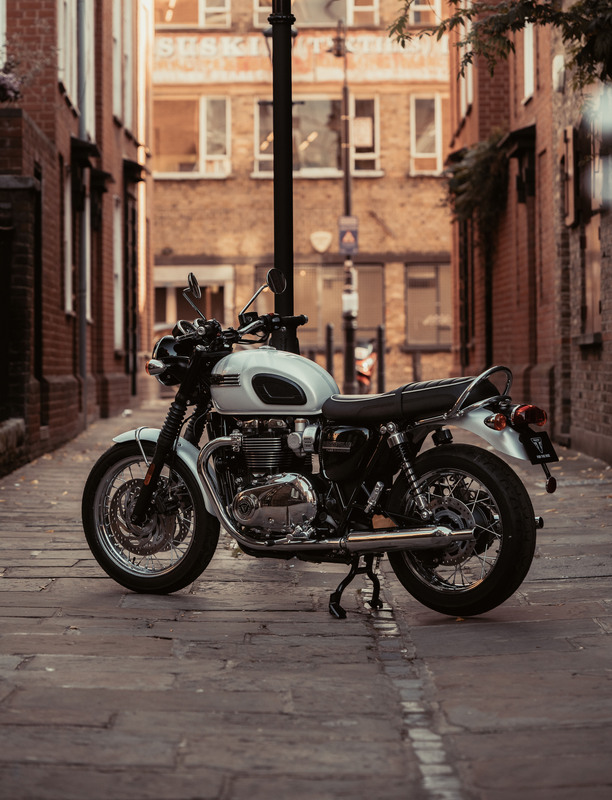 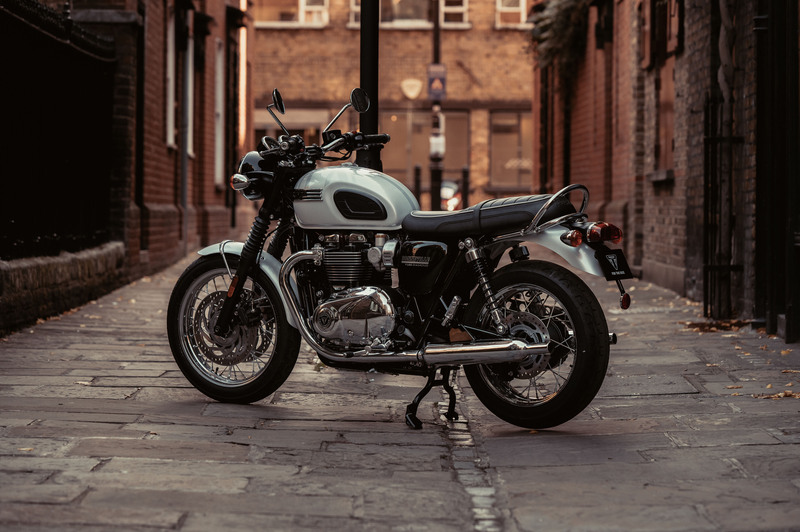 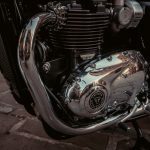 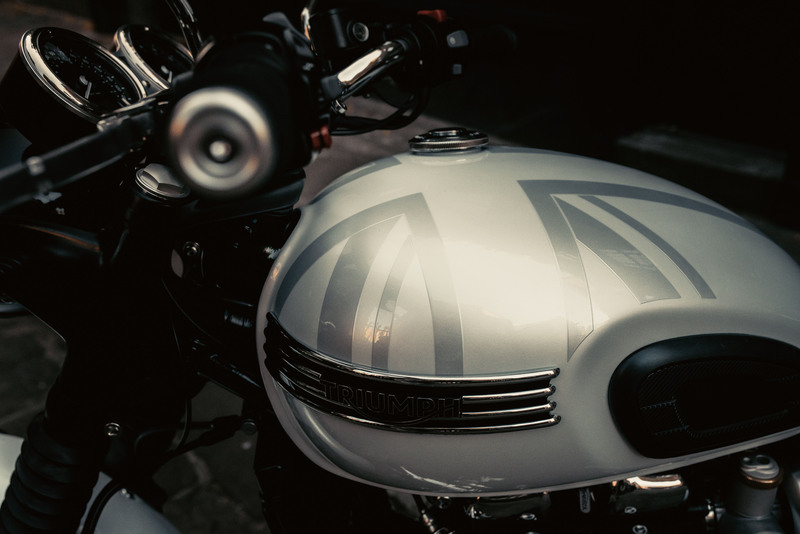 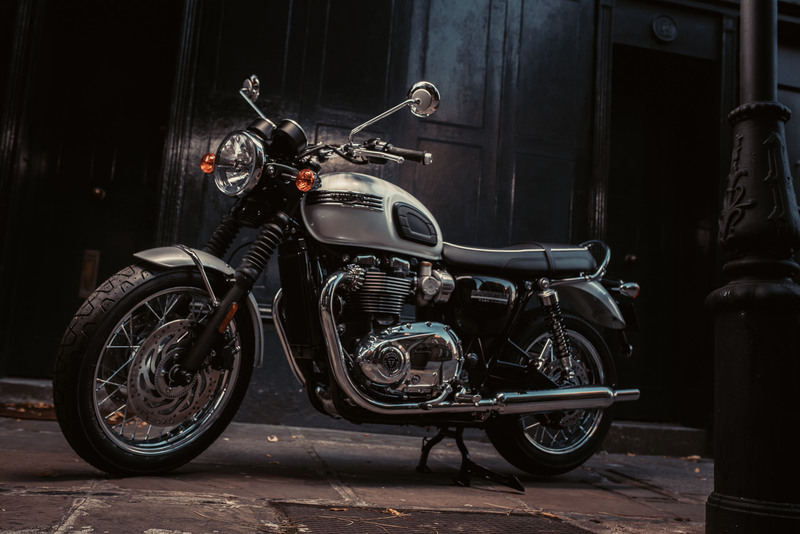 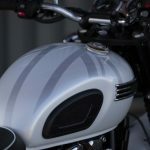 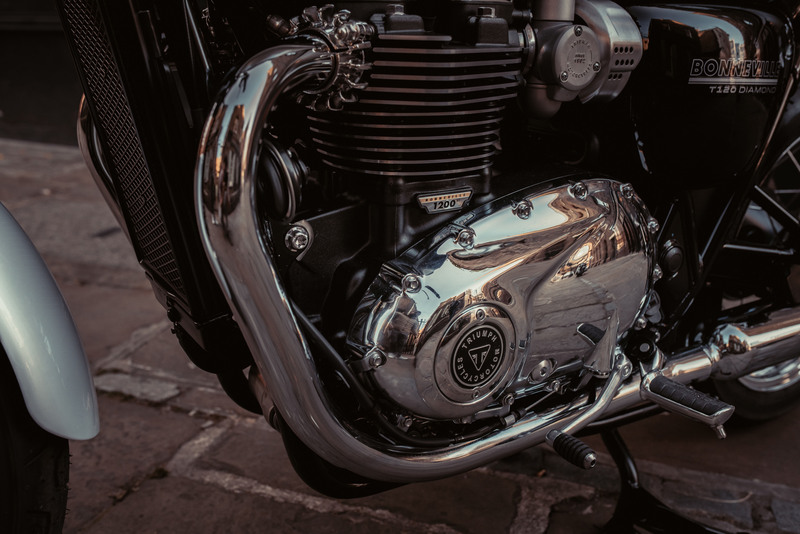 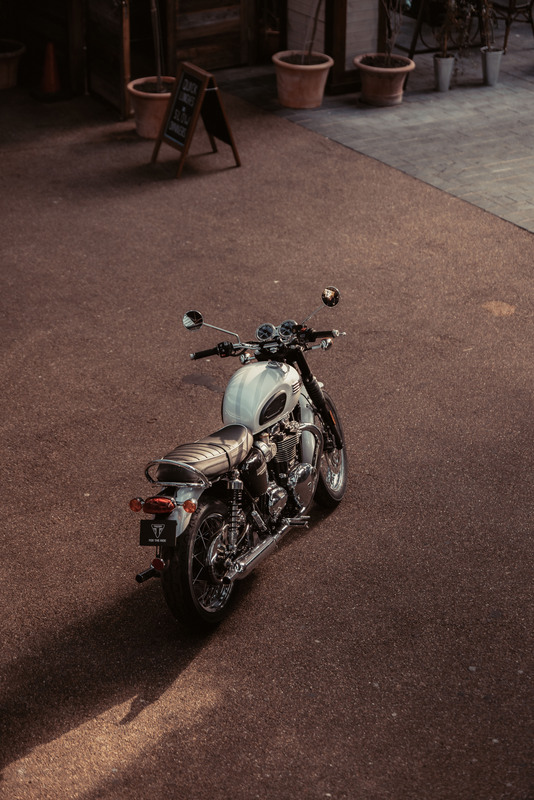 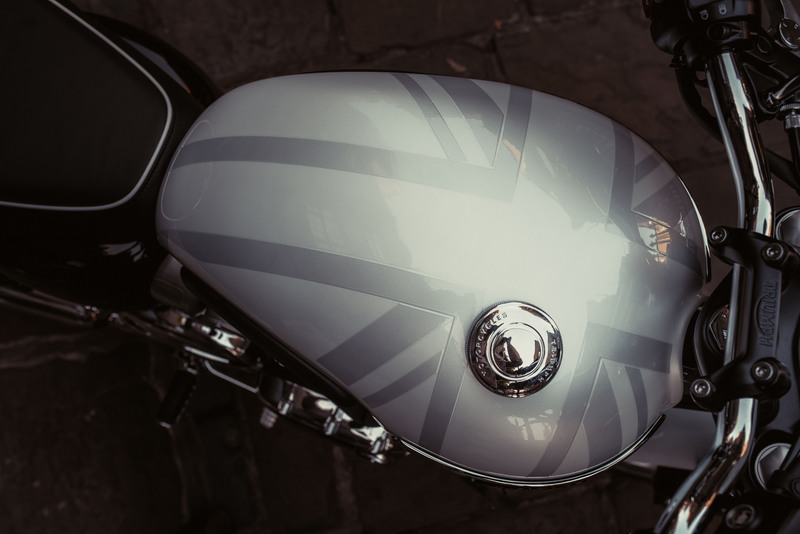 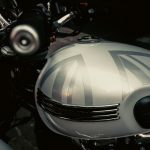 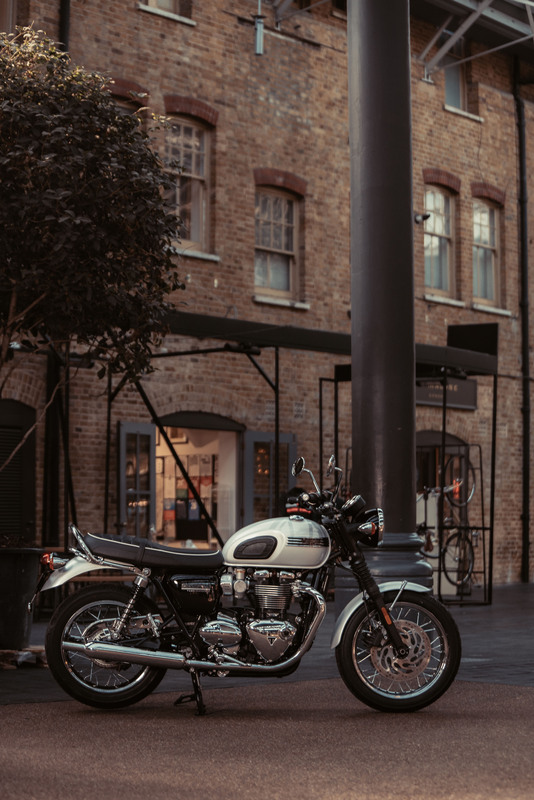 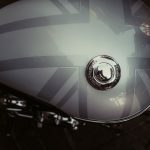 The 2019 Triumph Bonneville T120 Diamond Edition comes with an exclusive white and silver tank design with a Union Jack motif. 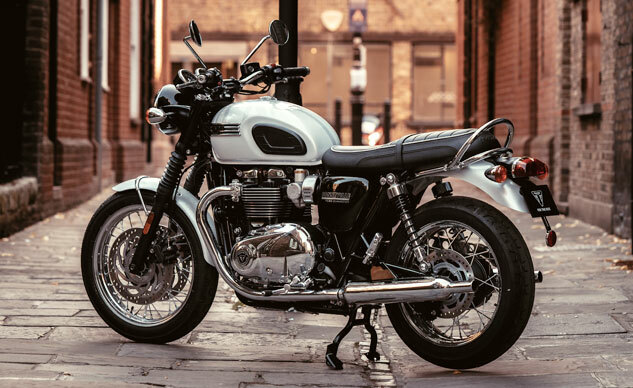 The Diamond edition also features chrome four-bar Triumph tank badges, chrome engine covers and a chrome chain guard. 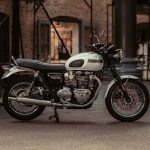 Only 900 units will be produced worldwide, each with a numbered certificate signed by Nick Bloor, Triumph chief executive officer.